Instead of finding the best cover songs I thought it would be fun to make a list of the worst ones ever. When creating an album, a lot of bands have a thought in their mind while writing that certain songs would sound great if they could get someone from one of their main influences to sing on that song. Mastodon has done that constantly. One of their big influences is Neurosis and they have managed to get Scott Kelly to sing on 5 of their albums and songs (Leviathan, Blood Mountain, Crack The Skye, The Hunter, Once More Round The Sun, and Emperor Of Sand. Scott’s vocals are very prominent in the mix and it fits so well with the music that the guys in Mastodon have created. 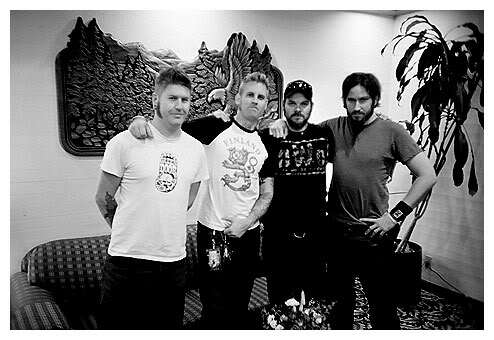 It seems as though Scott is the unofficial fifth member of the band. Perhaps one day Scott will just do an entire album with Mastodon. Below are the songs in which they have collaborated on. Enjoy!!! 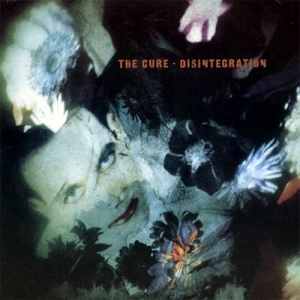 This year marks the 25th anniversary of The Cure’s landmark album Disintegration. Released on May 2, 1989, Disintegration was a return to the more gothic nature of the bands roots. These 12 songs make up a cohesive album that tells the tale of a tortured soul (Robert Smith) and all his trials and tribulations. Originally Robert wrote all the songs alone and thought that if the rest of the band didn’t like the songs, he would go on and record them as a solo album. Luckily the other guys did enjoy them. This album has a personal connection with me as it had helped me through some interesting times. There are so many gems on this album, it’s hard to not listen to the entire album (Even if “Pictures of You and “Lovesong” are beyond overplayed). My personal favorite has always been “Fascination Street.” There is just something so gripping about that song that resonates with me. The Cure have gone on to be one of the most influential bands. The honesty that Robert Smith conveys is copied at astronomical amounts in the alternative music world. The band themselves helped to create such an unique sound infected with melody and anguish. One of the bands featured here on Audioeclectica has launched a kickstarter for their upcoming album. These guys are truly great and could really use some help. The use of electronics has become very prominent in music as of late. Some bands have really been able to utilize it in in a great way. 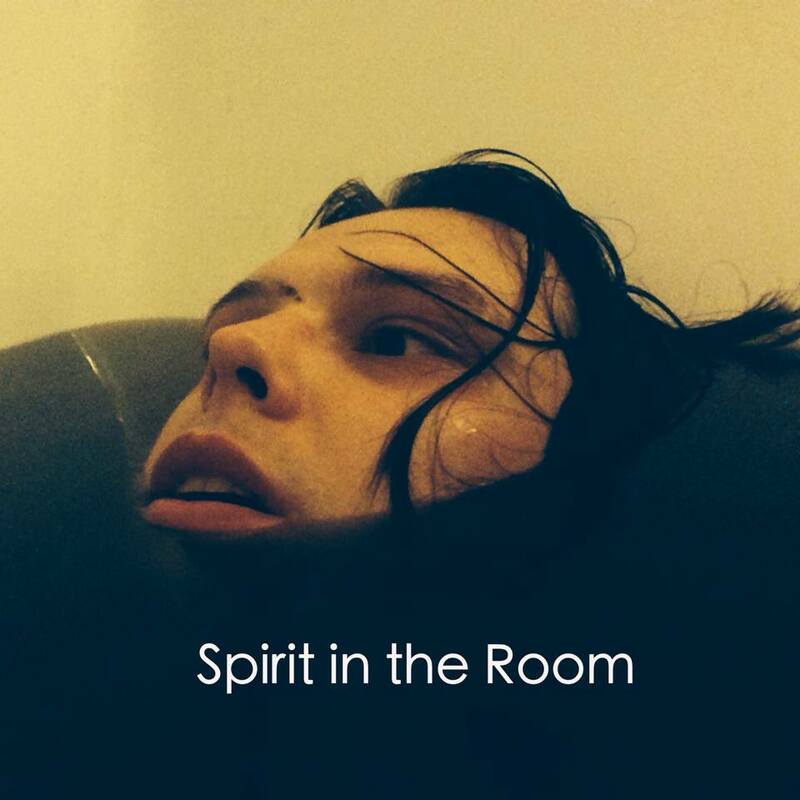 One of those bands is Spirit In The Room. Dennis Sanders who has also been involved with Wes Borland’s Black Light Burns leads this collective. The use of electronics doesn’t hinder from the actual music, if anything it adds an extra element of darkness to the music. There are elements of rock, post-punk, synth pop, and a goth vibe similar to the music of The Cure. Dennis has a voice that shows the vulnerable side of himself all the while being uninhibited. Spirit In The Room opened up for Crosses on their Southern California dates. They also just released their debut EP The Holy Phobia part 1. From the looks of the live videos their live show looks very entertaining. Beth Gibbons of Portishead joined up with instrumental musicians Gonga to record this version of Black Sabbath’s “Black Sabbath.” It’s now even more haunting and eerie with Beth’s signature croon all over it! This weeks cover is a very interesting take on Bob Dylan’s “Lay Lady Lay” by Ministry. This version was originally released on their 1996 album Filth Pig.